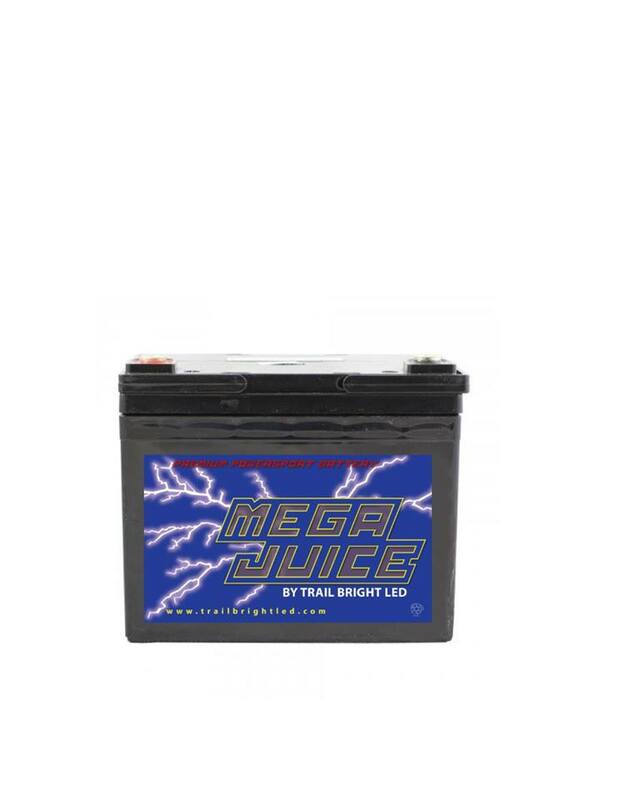 MEGA JUICE Premium Powersports Batteries have been designed to meet the needs and withstand the rugged environment of today's off road community We engineered these using Absorbed Glass Mat (AGM) durability, for today's additional reserved power needs like Light, Stereos, Heater, Heated seats, Winching applications along with many other uses. • They can be mounted on there side and will not spill. • Designed with a high impact resist housing to resist vibration, shock and high heat conditions. • Can be deep cycled many hundreds of times and still maintain a reliable service life. 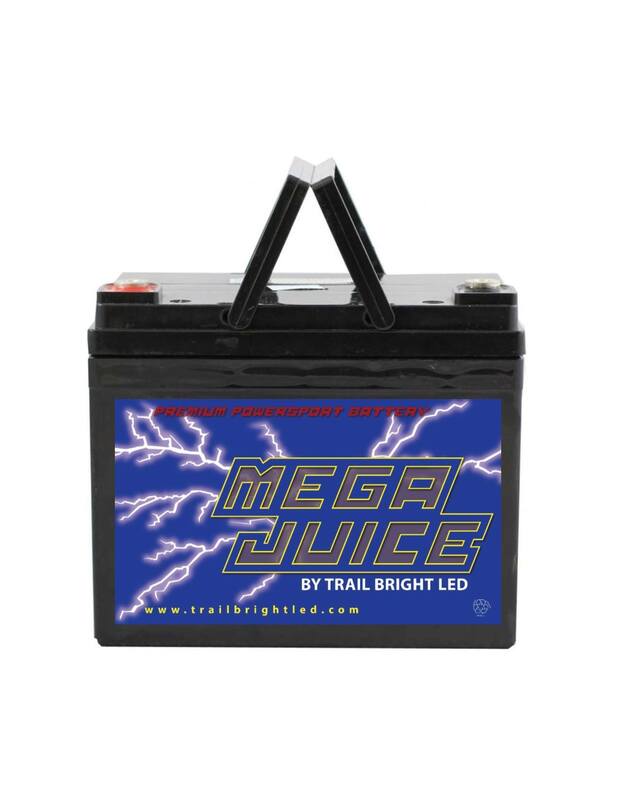 • Designed to work with stator style charging systems. • Designed with lift handles for ease of installation. Height: 6-1/2" to top of terminal.